And we’re off! 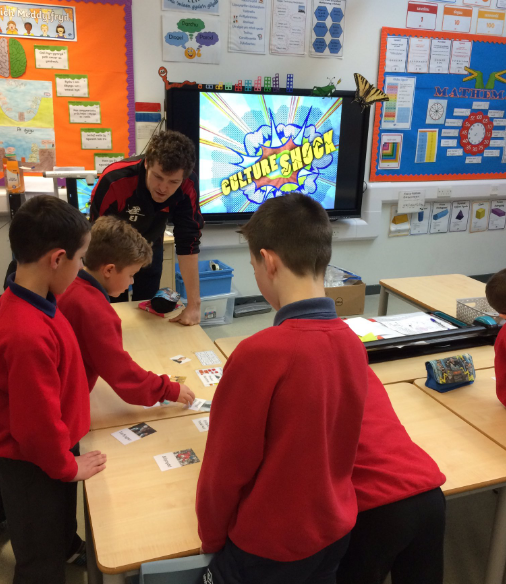 The SRtRC team have had a brilliant start to the New Year . Working with a total of 1991 young people. In addition to our workshops, SRtRC Wales have conducted a twilight training session in Cardiff as well as representing the charity at the UNISON Black Members Conference in Llandudno.